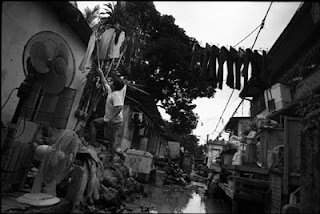 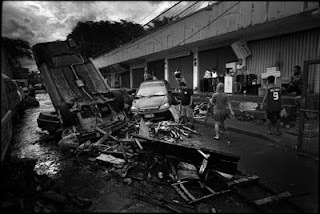 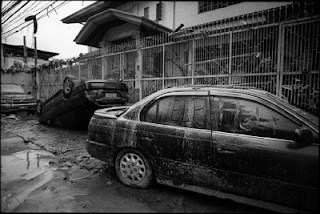 MANILA, Philippines (Mindanao Examiner / October 4, 2009) – At least 9 people had been killed, including seven who were buried in a landslide in Benguet province as typhoon Parma ravaged the northern Philippines, uprooting trees and tearing roofs off houses and flooding many areas that affected tens of thousands of people. 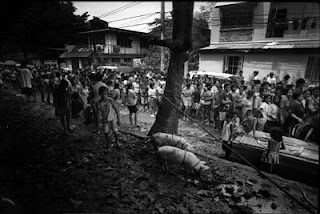 Street poles and fallen trees littered the streets in many areas and floodwaters submerged many villages in the provinces. 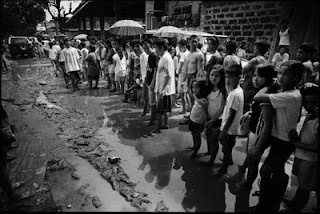 Many areas were without electricity and refugees continue to appeal for food as the typhoon ravaged the provinces of Batanes, Cagayan, Babuyan Island, Calayan Island, Ilocos Norte, Abra, Apayao, Kalinga, Ilocos Sur, Mountain Province, Isabela, La Union, Benguet, Ifugao, Pangasinan, Nueva Vizcaya and Quirino.